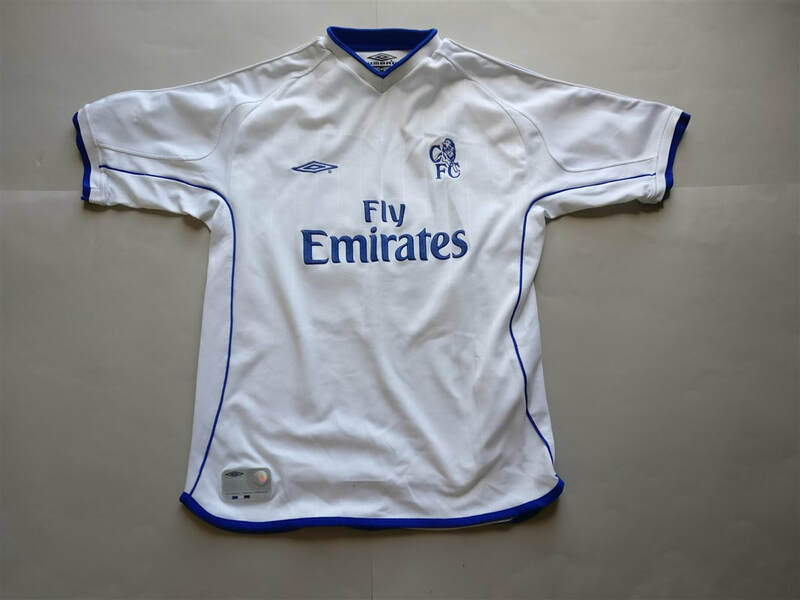 The 2001-02 season was Chelsea F.C. 's 88th competitive season, 10th consecutive season in the Premier League and 96th year as a club. 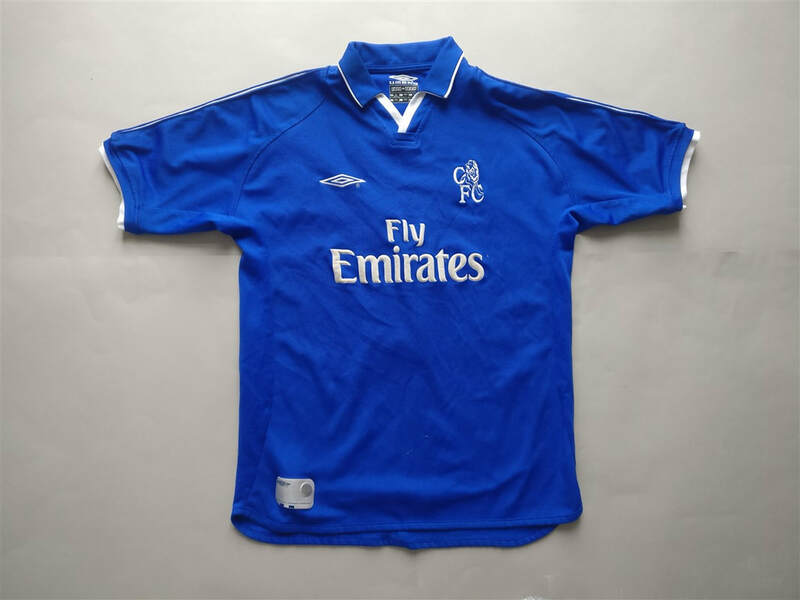 This shirt was the first ever Chelsea F.C. shirt that I owned. I remember wanting Zola to be on the back of the shirt. This shirt will always hold a special place in my heart. My three most recent 2001/2002 Chelsea shirts that I have added to my collection.